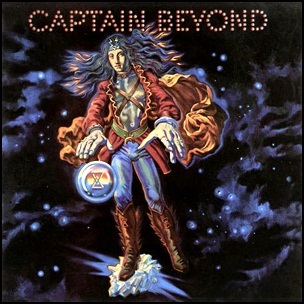 In July 1972, “Capricorn” label released the debut, self-titled Captain Beyond album. It was recorded 1971 – 1972, at “Sunset Sound Recorders” in Hollywood, and was produced by Rod Evans, Larry “Rhino” Reinhardt, Lee Dorman and Bobby Caldwell. The album was dedicated to the memory of Duane Allman. All tracks by Bobby Caldwell and Rod Evans.